Coconut biscuits sprinkled with sugar. 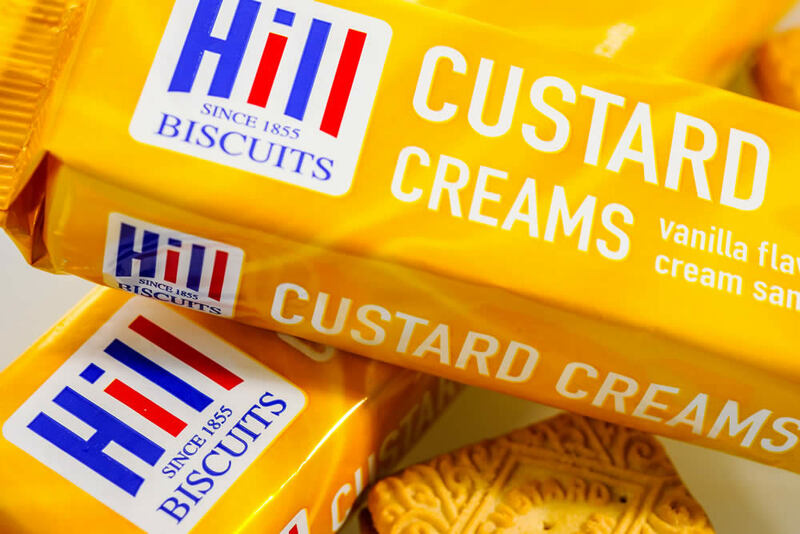 Originated c.1860 simply named because of their "nice" taste. 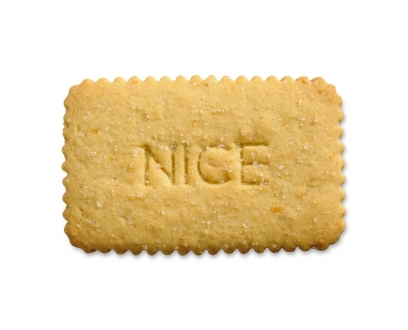 This was apparently changed when Queen Victoria visited Nice in France and took these, her favourite biscuits with her.